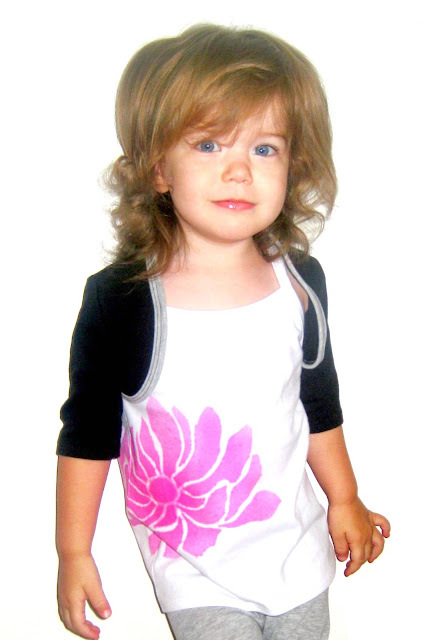 This Wednesday (December 19th) you can get the Simple Shrug for HALF OFF. One size option (either nb-5t or 6-14) for $4 or both for $6. Cute curved from and cropped length will keep your girlie's arms cozy without obscuring her shirt or dress too much. Includes FOUR sleeve options.